© Stephanie Robertson. All rights reserved. 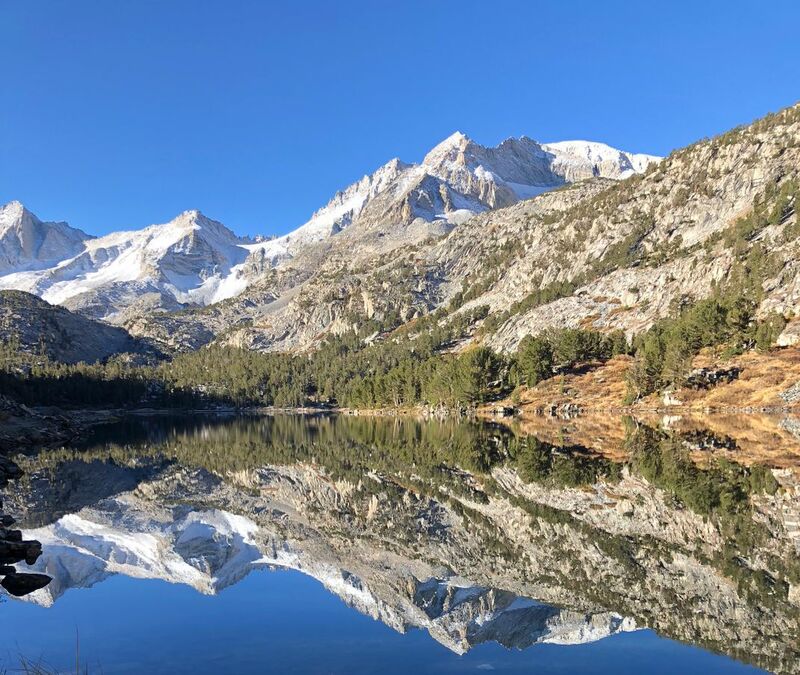 This photograph is showing a view from Little Lakes Trail in the Eastern Sierras. Date Uploaded: Nov. 30, 2018, 4:44 p.m.